This government has known for ages that they would have to find new options for re-housing so many public housing tenants. Instead of good planning, open and transparent engagement with the communities concerned, we have what at first looks like a last minute rushed authoritarian decision. Want to be seen as an uncaring government – then this is how you achieve that. But wait – there’s more to this. According to one informed source writing in the Canberra Times, the government quietly made what they call a ‘technical amendment’ to the definition of community zoned land two years ago. This changed everything. 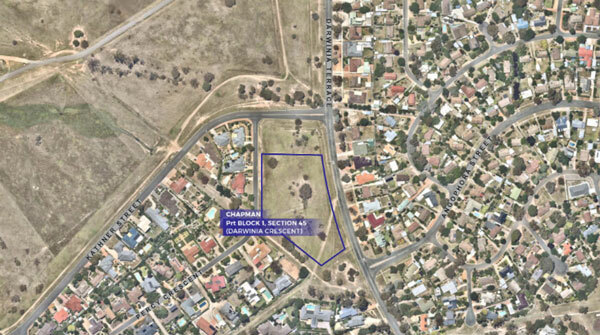 Suddenly all that ‘community zoned’ land across Canberra could now be taken back for government housing. This is not government housing being spread across (salt & pepper) suburbs and is not quite what people expected ‘community land’ meant. Surely this was not done so that they could then push through this (and other) proposals and say that ‘nothing wrong here – all within the rules’. Surely our government would not play such ‘technical tricks’ on its own electorate. Surely not – as that would be a case of ‘alternative facts’. The minister for housing stated last year that the government was committed to ensuring that the Northbourne corridor retained some housing mix including public housing. Instead what we have underway is our own 21st Century-Canberra version of The Clearances. And who benefits? The developers. In the last weeks we have witnessed politicians and their bureaucrats following carefully scripted spin the keeps the debate on the touchy topic of government housing so that anyone questioning these authoritarian decisions gets classed being opposed to government housing. The rhetoric has been designed to ensure that the electorate does not spot the lack of real policy at work. It also ensured that the mainstream media enhances the perception that the government is following its own rules – when it is in reality bending them to suit the desired outcome – being clearances. Is this government blind to how electorates around the world, including in Canberra, have woken up to these tricks and now recognises spin when they see it? We hope the minister responsible ‘Housing Clearances’ will eventually see sense and sort this out. These housing tenants deserve better and not to be used as political pawns to achieve the dollars required to deliver the first stage of the trams. Is it possible for ACT Planning could get any more residents offside? According to news reports the head of the planning directorate backs the decision by the planning authority to allow the development on the former Italian-Australian Club site to go to seven stories despite the zoning that did not allow for this. So yet again we have an example of how flexible the rules can be when it suits the government and the developers. And the last time we checked the head of planning also happened to be the ACT Planning Authority. Go figure! So she agrees with herself. Wow! Everyone agrees that the present rules on the consultations are totally inadequate – yes maybe they tick the boxes – but – think about who writes those rules and how long has the government been told that these so-called consultations are fake. So now she suggests that this process will change. Heard that before? And she offers these comments as she packs her desk up and heads out the door. Yet again, this demonstrates how there is no confidence or transparency in how these decisions are being made. It is time for a totally new model of planning to come into play and for the present culture of tricks and deception to be made a thing of the past. The subtle rezoning of the Dickson shops was part of a recent announcement that went largely unnoticed. 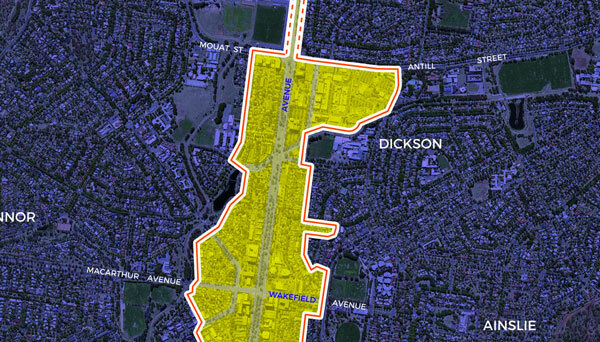 When the government recently announced this new authority to oversee the Northbourne corridor and related areas, it also made a quick grab to include the whole of the Dickson shopping and commercial precinct. I am sure that this has nothing to do with the recent histories whereby the local residents groups have demonstrated over and over again just how slippery and opaque the present planning authority has been in the application of their own planning rules. I am also sure that the new authority’s rules would not exclude taking into recognition that this group centre, while it serves more than the immediate Dickson area, also serves as the local shops for the nearby suburbs, including Dickson itself. I am sure that the government by this inclusion of the Dickson shops in this new authority’s brief would not make it even harder for locals to have a say and for the processes to be even less accessible or transparent for residents who love their local shops. 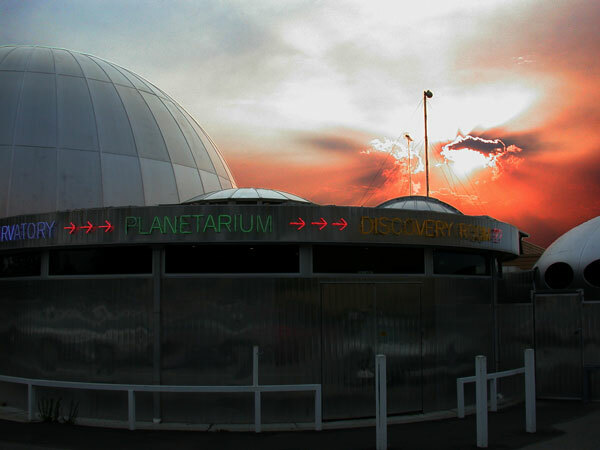 The news was welcomed that the ACT Legislative Assembly is to look into the details of the land swap and payments that saw the car park (public land) in front of the Tradies exchanged for the lease on the site within the Dickson Parklands that was previously occupied by the Tradies’ other club building and planetarium (that burnt down). Local residents have often asked and have always been denied any details. Of course it was not hard to guess that the LDA wanted the land freed up being as it is within the Dickson Parklands (community zoned – see comments above) and that the LDA was keen to sell off this community land to a developer for apartments. 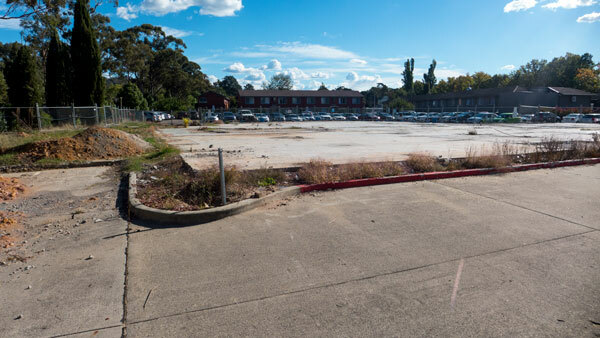 And as for the car park in the middle of the Dickson shops, with the Tradies also being a property developer, anything is possible – especially as this is another piece of land about to be rezoned as part of the Northbourne corridor developments. We wait to see if anyone can find out the truth of this mysterious deal. 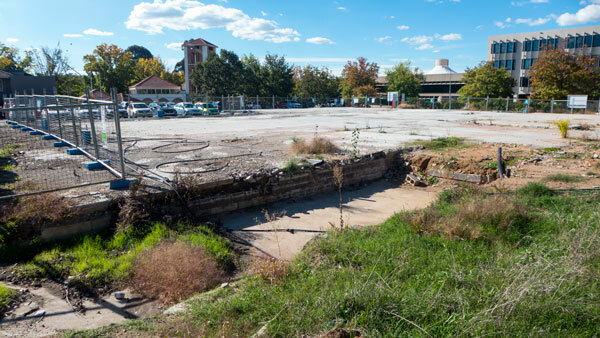 There is nothing like a bit of transparency – it is always welcomed (but not always forthcoming) around deals by the ACT Government with developers.